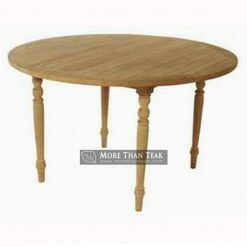 Round butterfly table design has an unequaled beauty. 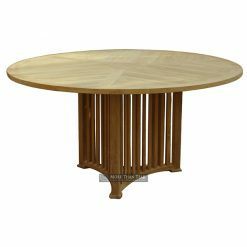 See how our experts to design a round table which can be folded for storage purposes with the practical. 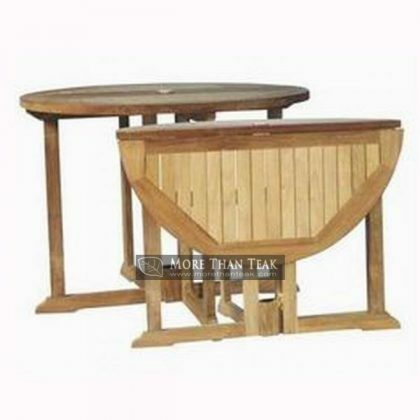 A perfect table to decorate your garden can also be a dining table in your beautiful patio. 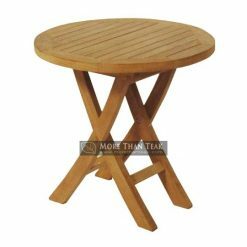 Is a product of teak outdoor furniture that we created specifically for those who like beauty beautiful teak wood fiber in this table. We are sure you will love it. In addition to durable, this table is also tough to be put outdoors. Can resist all weather conditions, because of the wood undergo thorough process before it is made into a table. 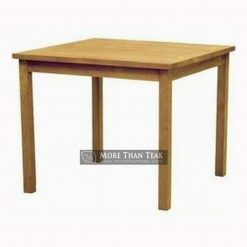 Why should you choose a model of the table if it is proved that this table is very slim to be saved? 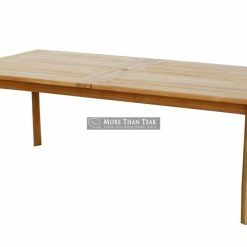 The material we use to create this table is taken from Indonesian tropical forests which provide raw materials of furniture complete. The quality is very good and a lot of requests coming from abroad. 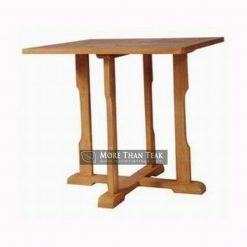 You do not need to waste your time anymore, please see our complete catalog of furniture. 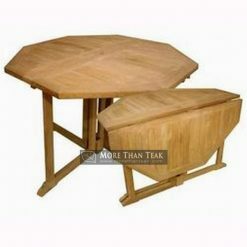 By purchasing our products of teak furniture, you have nothing to lose. In addition to value for money, the products we use only the best ingredients from both the manufacturing and finishing process.